MyTopFace loves innovations and we always look for something interesting, so today we are going to talk about different approach of treating acne. Many of us have suffered from acne or accidental ‘pop-ups’ on your skin and tried different methods of covering the issue, some are better than the others but right now you are going to read about the best solution for this situation. Let us introduce Avarelle – an innovative brand who created Avarelle Acne Patch. 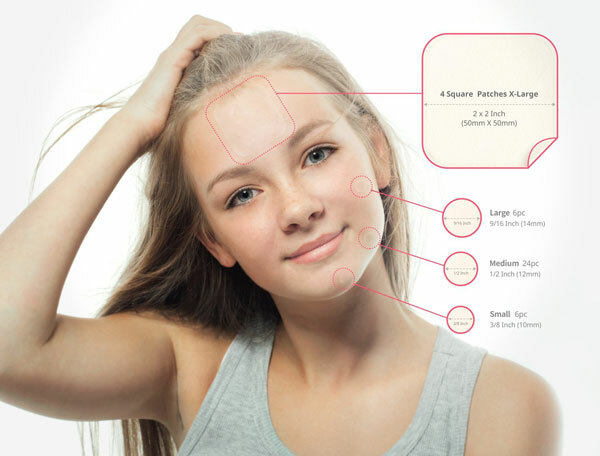 Avarelle developed own solution to treat acne and unwanted scars, the patch – is a simple and fast way to get your skin looking beautiful again. Simply apply the patch where needed on the skin and watch the result! 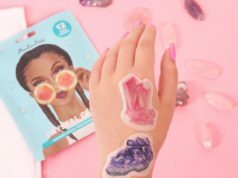 The patches come in a stylish sealable bag which protects the product, inside the bag you get 40 individual patches, 36 round patches of small, medium, and large sizes and 4 x-large square patches. The round patches are great for smaller areas, a single pimple, while square patches are great for larger areas such as cheeks or forehead to cover multiple acne. The patch is invisible and literally blends with the skin helping cover and hide imperfections and protecting acne from germs and dirt. 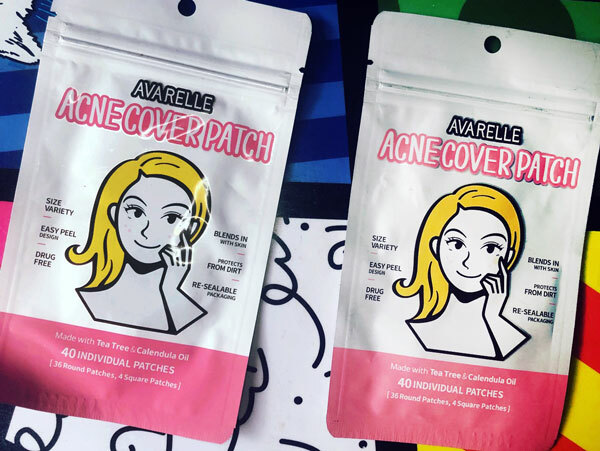 The Avarelle Acne Patch is a 100% safe to use a hypoallergenic patch, that has no harsh chemicals, the main products of the patch are Tea Tree Oil, Calendula Oil, and Hydrocolloid Dressing. To use, first prepare the area where you going to apply the patch by cleansing and drying the skin. Choose the patch of the correct size to cover acne and easily peel it off from the film, then apply to the area. Leave the patch on overnight, for as long as needed, or remove once it turns cloudy. When the patch is applied it starts to absorb acne and oils and changes color, you can replace the patch if needed. Our expert reported that patches are not just absorbing pimples and acne, but also help to take away redness and inflammation from the skin. It also helps to heal the area much faster while it covered and protected from dirt. These patches are great to treat blackheads, whiteheads, inside pimples and others. The result is almost immediate! Another great benefit of this product is that you can apply makeup on top of it and not to worry that you have to apply few extra layers of makeup on that area and then clean out and heal your skin afterward. 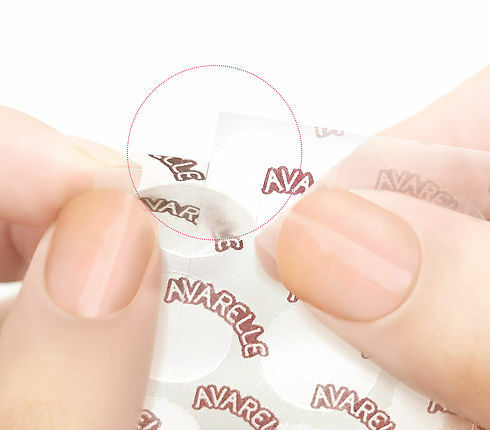 With Avarelle Patch nobody will know your skin has any imperfections. Join our mailing list to receive the latest beauty news and updates from our team.